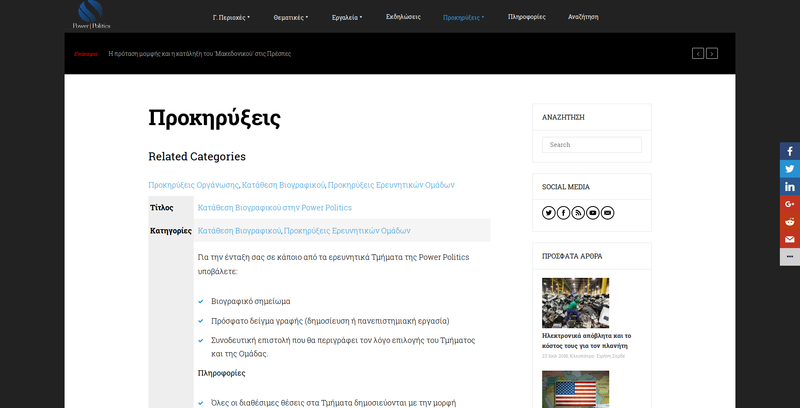 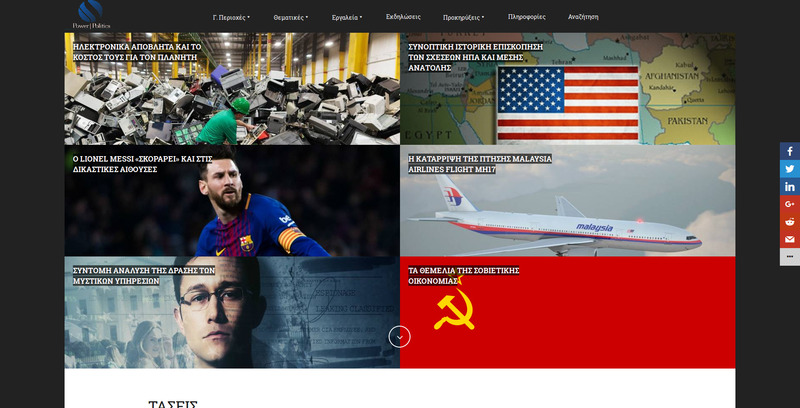 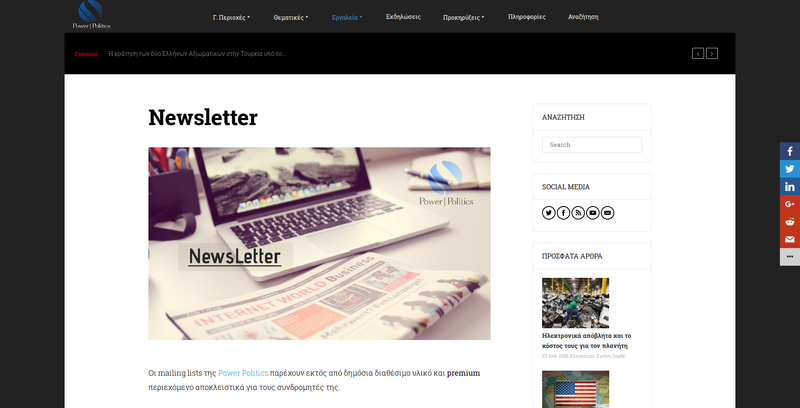 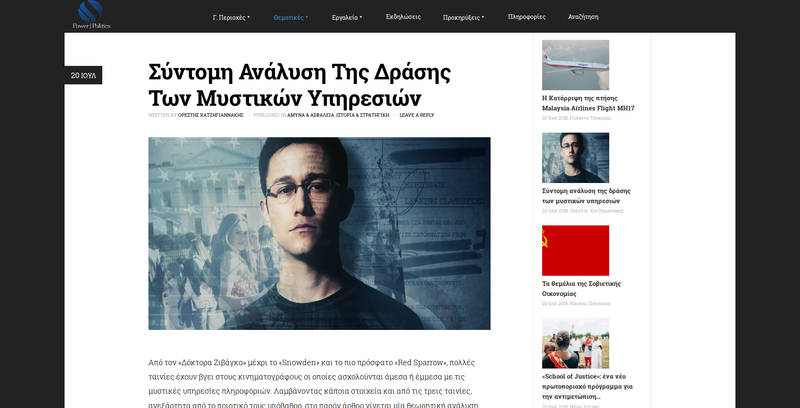 Power Politics is the first scientific analysis website of international data in Greece, staffed by young scientists of related disciplines. 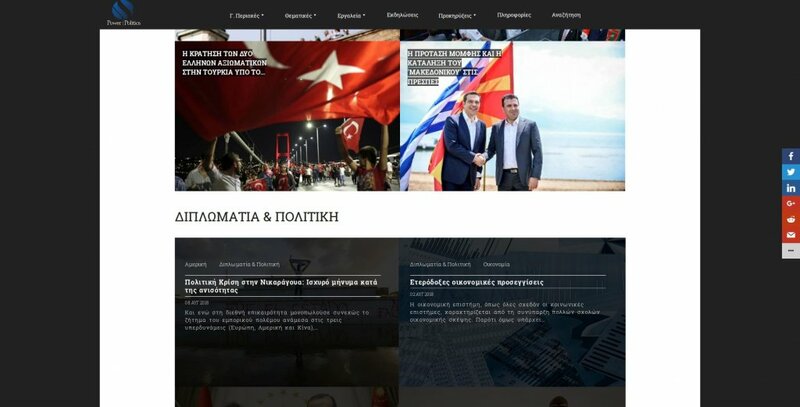 The project co-founded by Chris Dimas and Konstantinos Geronikos. 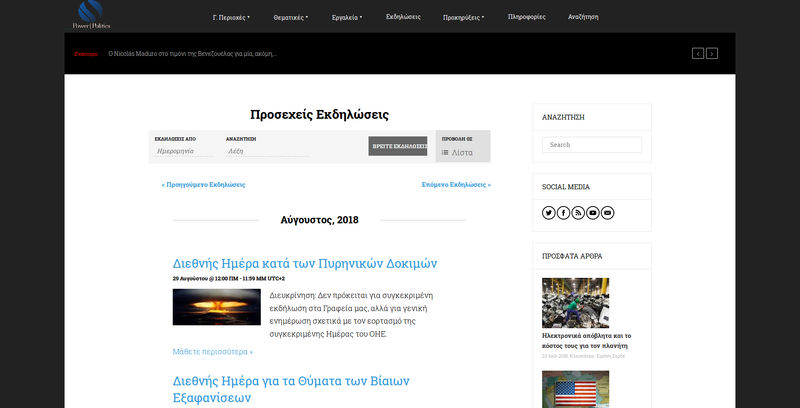 The webiste was built with WordPress and customized to be a multi-author news website, with internal submission and editing workflow process, crowd sourced events calendar, internal job applications system and more custom plugins for authors' and teams management purposes. 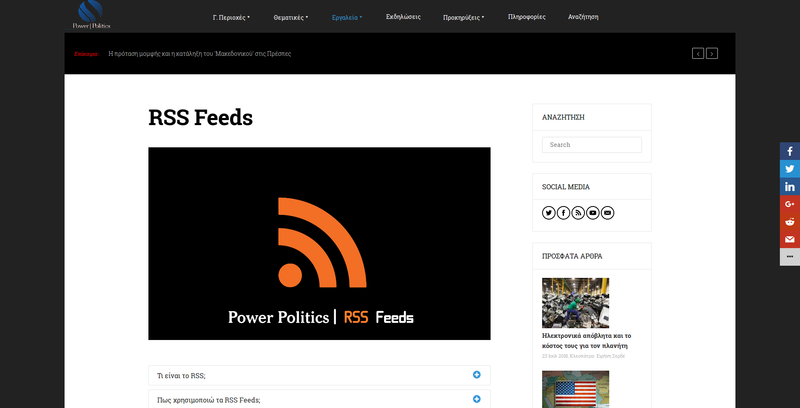 It has a self-hosted surveys platform and private communication channels for the organizing teams. 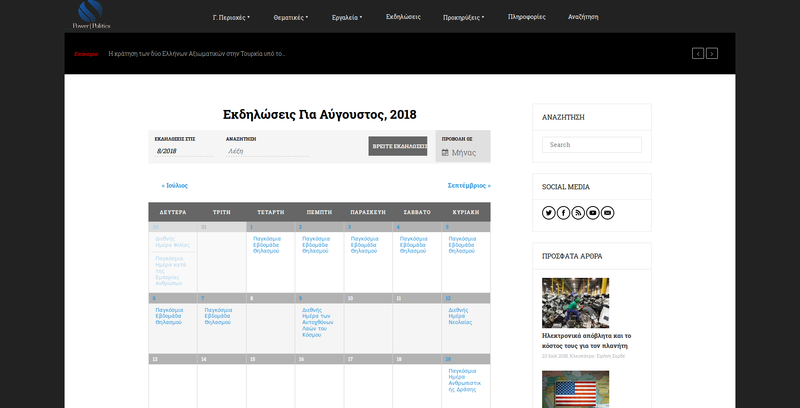 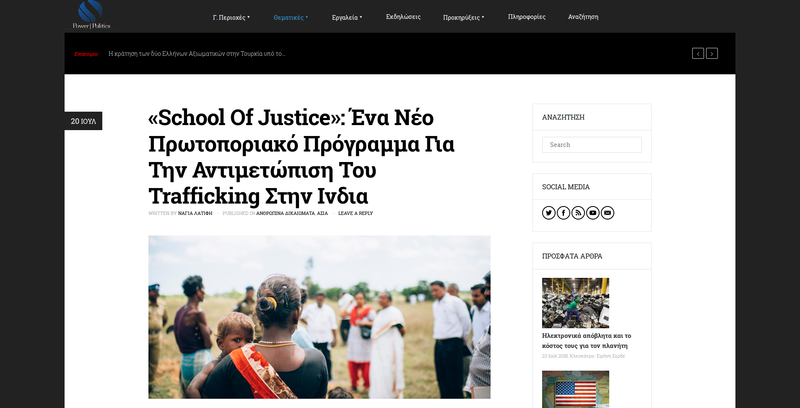 Power Politics counts more than 120 members, in both Athens and Thessaloniki, including authors, external contributors, web developers, editors, organizing staff and web administrators, social media managers. 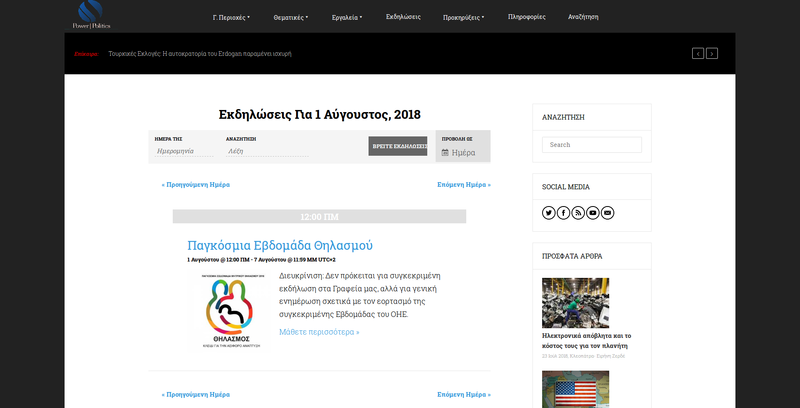 WordPress installation is continuously customized at all levels to meet team needs and is the central administration tool for the whole organization, controlling human resources, authors rotation, social media management, article submissions & editing.